Indicators on rooms, walls and assets help guide you to view all the new content in the rooms in which you are working. 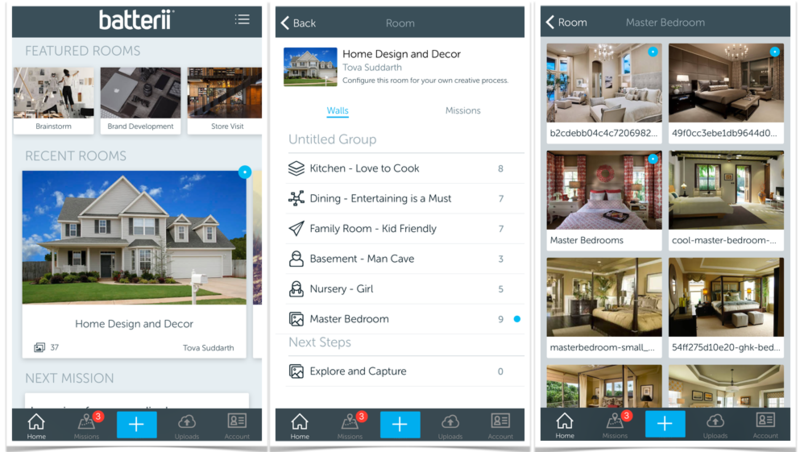 The home page highlights which rooms have new content you haven't had a chance to check out! Blue indicators show rooms that have new content! This way you don't have to miss thing! 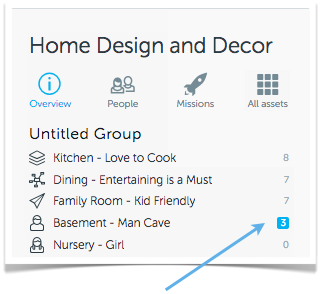 Once in the room there are wall indicators will also show you where in the room to navigate to see new content. Plus each wall will have blue indicators on the assets that are new to the wall in any view! 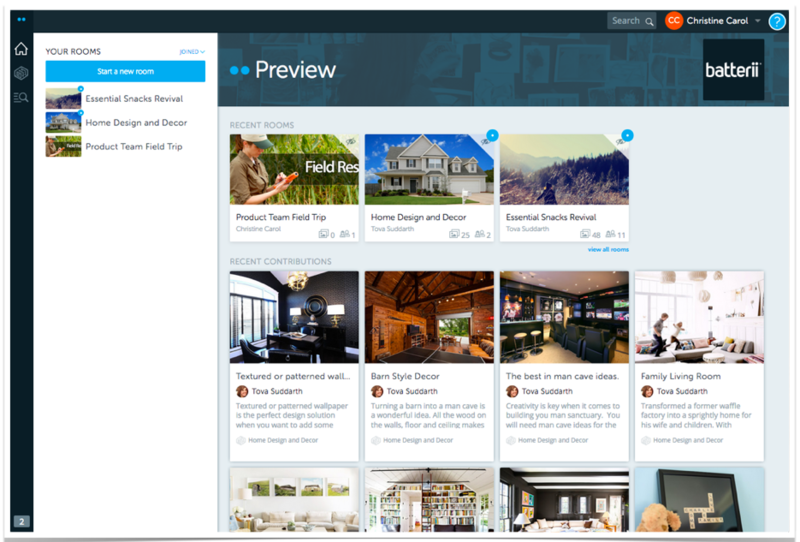 Whether you working in the Explore or Moveable wall view you won't miss the new assets. 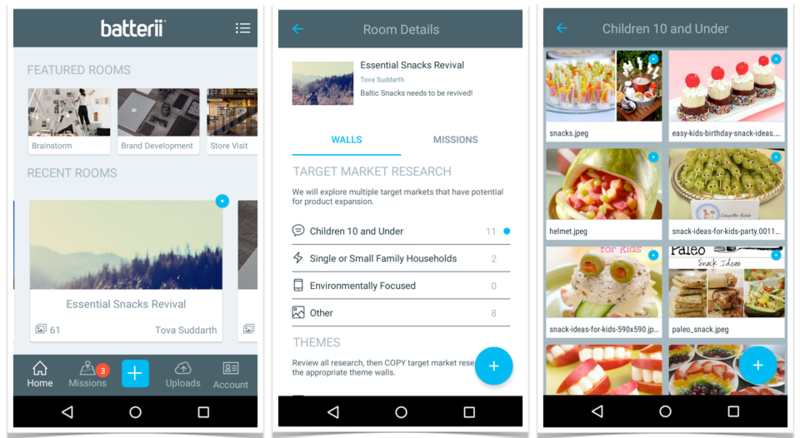 The Batterii app on Android and iPhone will have an indicator at the room, wall and asset level to make sure you don't miss new content.